Bat-Ulzii had never heard about God until he benefited from Children’s Heart Project as a teenager. Now, he is discipling young adults in their faith. Bat-Ulzii tended to be an angry child who was often bullied, because he was physically weaker than other children and sometimes fainted while trying to play sports. 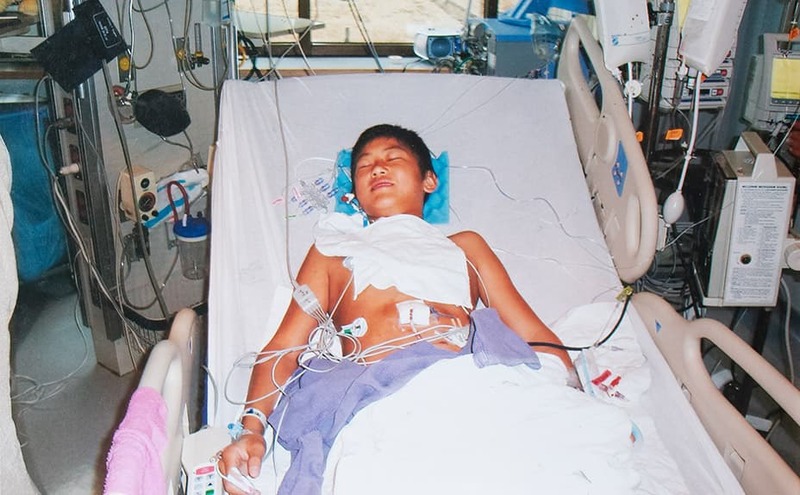 Bat-Ulzii and his parents had no idea what was wrong with him until at age 13 they learned he had a heart defect. Bat-Ulzii and his family lived in the countryside about 350 miles from Ulaanbaatar, the capital city where Bat-Ulzii had to go for medical care. Before his heart condition was diagnosed he tried different medication but nothing offered any relief. Once diagnosed, Bat-Ulzii didn’t know how he would ever be healed—until doctors introduced the family to the Samaritan’s Purse Children’s Heart Project. “One day, I received such great news. I was told that I was chosen as one of the children who could receive surgery in the States. Everyone was so excited,” Bat-Ulzii said. He and his mother, along with a translator, went to San Antonio, Texas, for the heart surgery. Just five days after the procedure, Bat-Ulzii was released from the hospital feeling much better. His lips were no longer blue and his face no longer pale. He also had more energy. 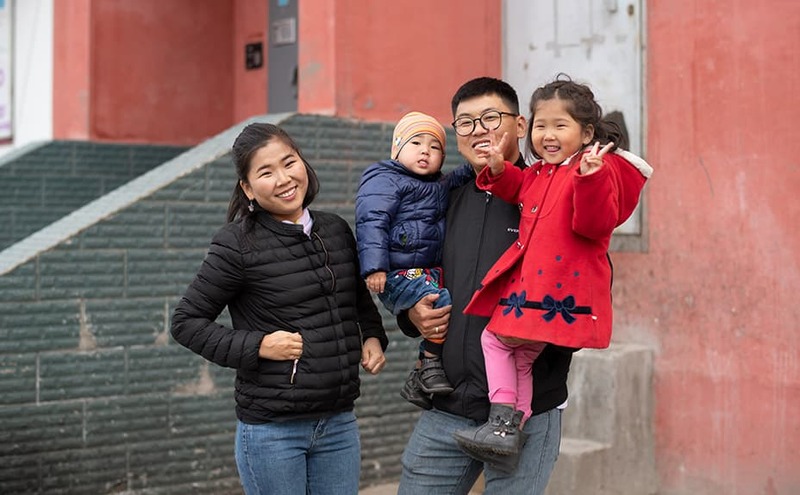 Bat-Ulzii came from a Buddhist family and heard the Gospel for the first time ever through the work of the Samaritan’s Purse Children’s Heart Project. Both Bat-Ulzii and his mother became Christians while in Texas. 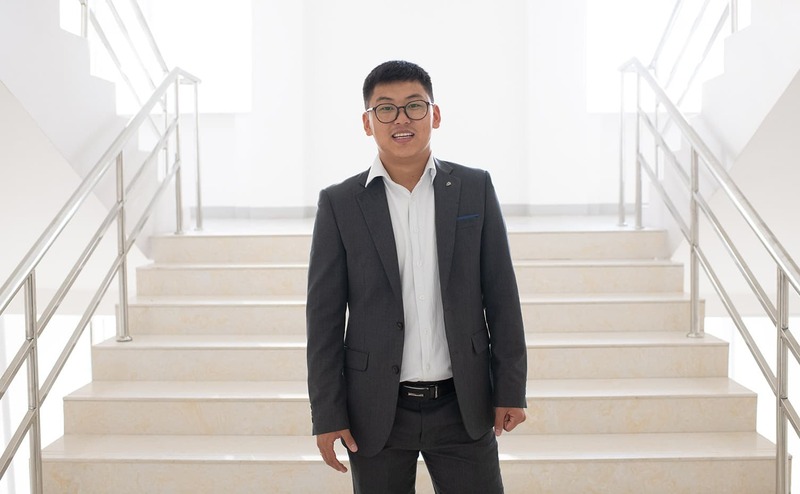 Bat-Ulzii, now married with two children, is the discipleship pastor at a church in Ulaanbaatar and has committed his life to sharing the Gospel and to glorifying Jesus. Bat-Ulzii is especially focused on helping young adults grow in their relationship with the Lord. 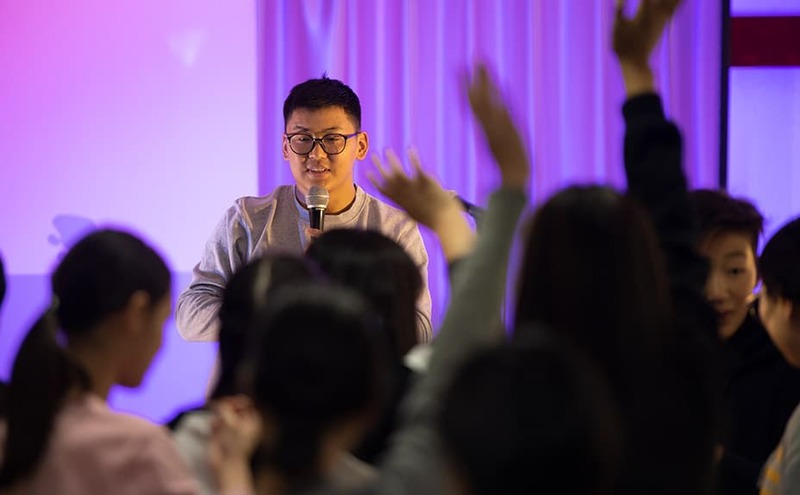 He said the Lord has given him a passion to teach the next generation God’s truth so that they can influence their community with the Gospel.